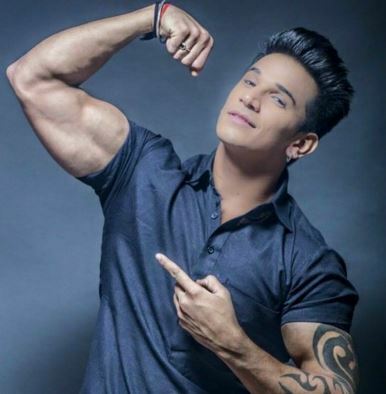 MTV Roadies X2 and Splitsvilla 8 Winner Prince Narula Biography, Age, Weight, Height, affairs & More. Prince Narula is an Indian model and television personality. He started his career with modeling in Chandigarh. He participated in the Mr. Punjab 2014, Where he finished as second runner-up. Later he gained popularity among youth as he participated in the twelfth edition of MTV India’s stunt reality show MTV Roadies in January 2015, and won the roadies X2 series with a Bike and 5 lakh INR prize money, and the “Ultimate Roadie” title after beating 21 contestants in June 2015. The true power of Prince Narula not only comes from his amazing body, but from his quick mind when it comes to internal politics and mind-bending paths of the Roadies x2. Prince was born and brought up in Chandigarh, Punjab, India. He is very close to his family members. He was a model before he got into reality shows. He wants to be an action hero like Akshay Kumar. 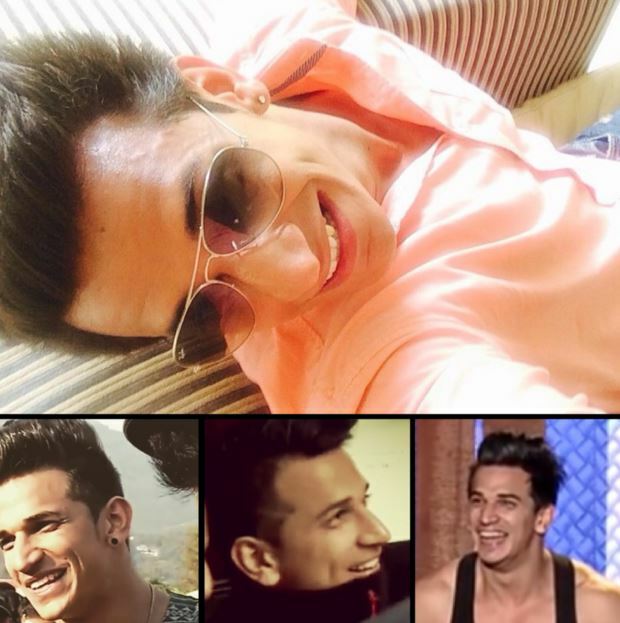 The handsome hunk Prince Narula was in a relationship with a girl for 3 years but later broke off. Currently he is very much single and not dating anyone. Colors has launched Bigg Boss Nau with the new theme ‘Double Trouble‘. Roadies winner Prince Narula is one of the contestants in the show. Mandana and Giselle were seen talking about Keith being a nominal captain because, in reality, the power lies in the hands of Rochelle and Prince. Speaking about Kishwer, Giselle said that she believes that Kishwer influences Suyyash and Prince too much. She also says that she does not really mind if Suyyash or Prince become the captains as they are good human beings. Prince Narula won the 12th season of stunt reality show MTV Roadies X2 after beating 21 contestants. He was in the finale round along with Gurmeet. Prince was from Rannvijay’s team, while Gurmeet was from Vijender’s team. All the contestants showcased their physical and mental strengths during several tasks, which were held in India and Nepal. The show had four judges Esha Deol, Rannvijay Singha, Vijender Singh and Karan Kundra. MTV Splitsvilla season 8 was hosted by Rannvijay Singh from MTV Roadies and Sunny Leone. Prince Narula was seen as one of the celebrity contestant in the show. Prince Narula and Anuki Tchokhonelidze have won the reality show. Anuki developed a strong connection with Prince. This was the second reality show Prince has won after MTV Roadies. There are a number of reasons to love this Champ!